Awesome gift idea! Save 52% on Amazon! 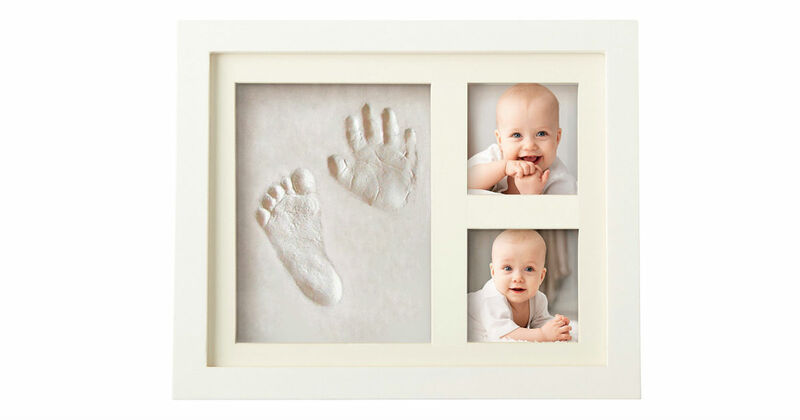 Head to Amazon and clip a digital coupon to get this Bubzi Co Baby Handprint Kit & Footprint Photo Frame for only $19.33, regularly $40.00. Before mom knows it, those little hands will be waiting goodbye for college. Don’t let the fog of new baby exhaustion wipe those precious memories away. Cherish those first special moments with the new baby keepsake that captures their perfect little handprint, footprint, fingers and toes for life.